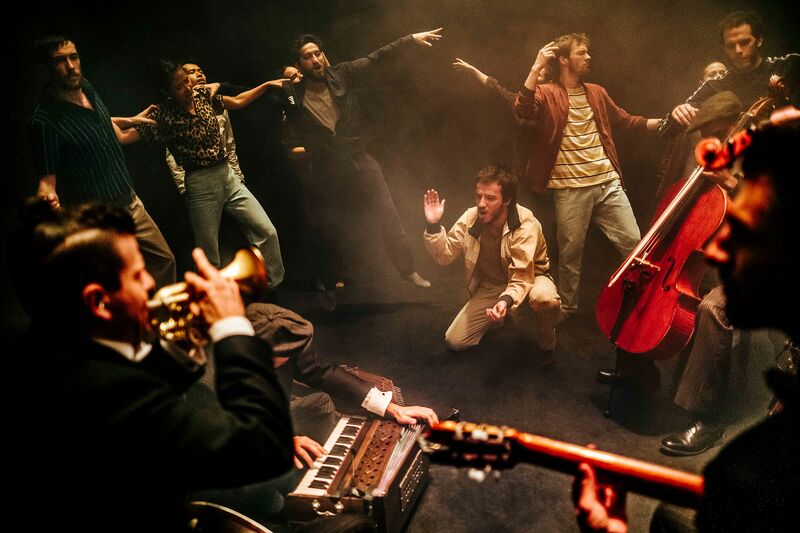 Sydney Dance Company and Kuopio Dance Festival Finland are both celebrating 50th anniversary in 2019. Established in 1969, originally The Dance Company, changed its' name to Sydney Dance Company few years later. 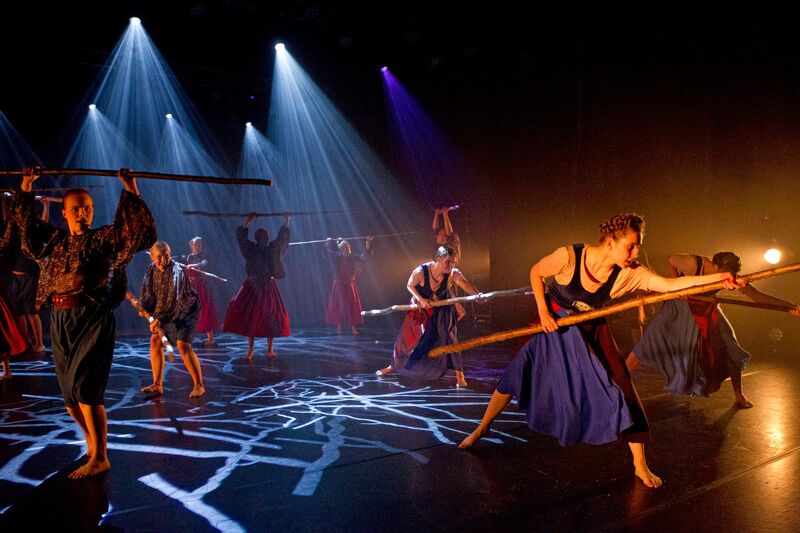 In Australia this contemporary dance group is known especially from popularizing dance. Different kind of courses, education programs and dance classes for common people have built dance community all over the continent. 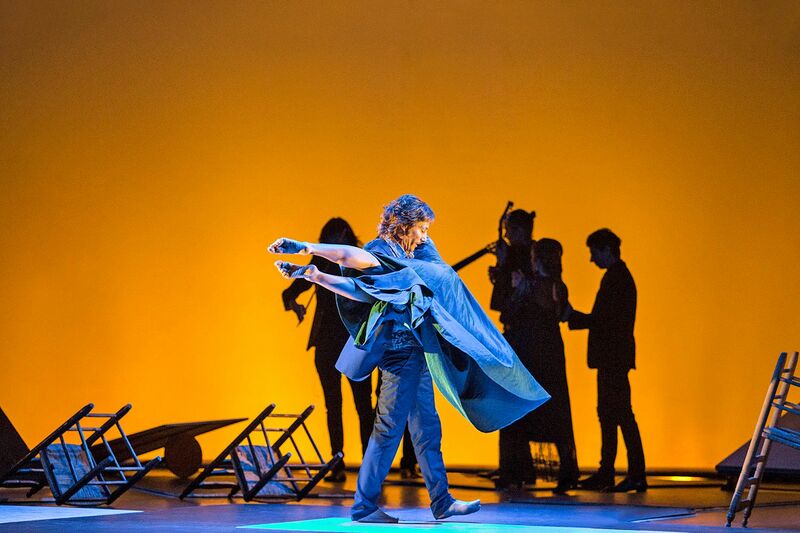 Rafael Bonachela, choreograph and Artistic Director of the company, bravely combines various genres. He has worked with many artists representing popular culture, e.g. Kylie Minogue. At Kuopio Dance festival, company has several performances. Bonachela's choreography ab [Intra] is at the same time beautiful and powerful work. 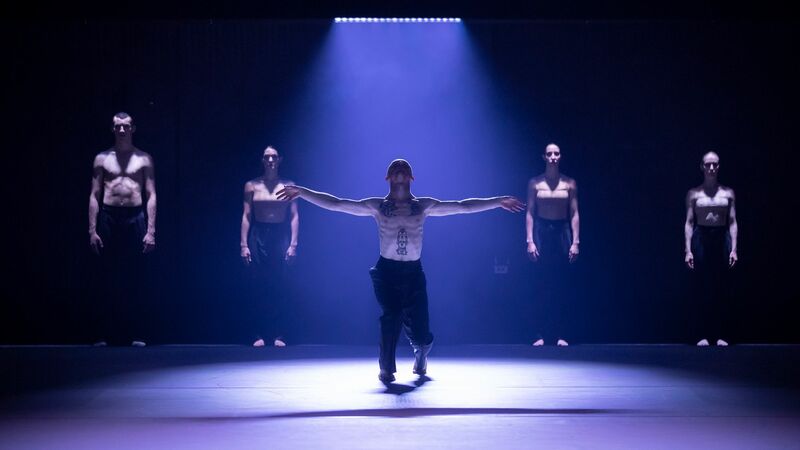 Company visits Kuopio Dance festival in summer 2019. One of the most famous contemporary dance companies in Australia, Sydney Dance Company will be seen at the Kuopio Dance Festival this year. Internationally acclaimed company visits Kuopio Dance festival. 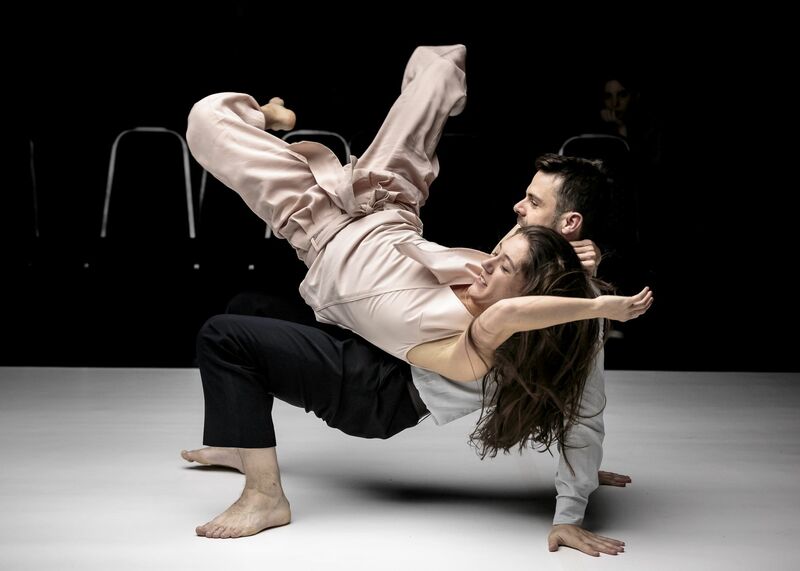 Hungarian contemporary dance duo Zoltán Grecsó and Betarix Simkó will arrive to Kuopio. 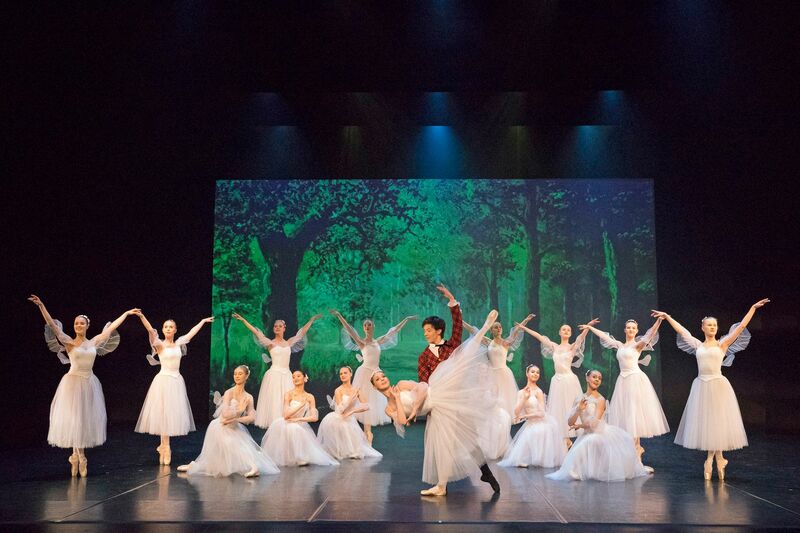 Frenák's contemporary dance company is one of the most famous companies in Hungary. 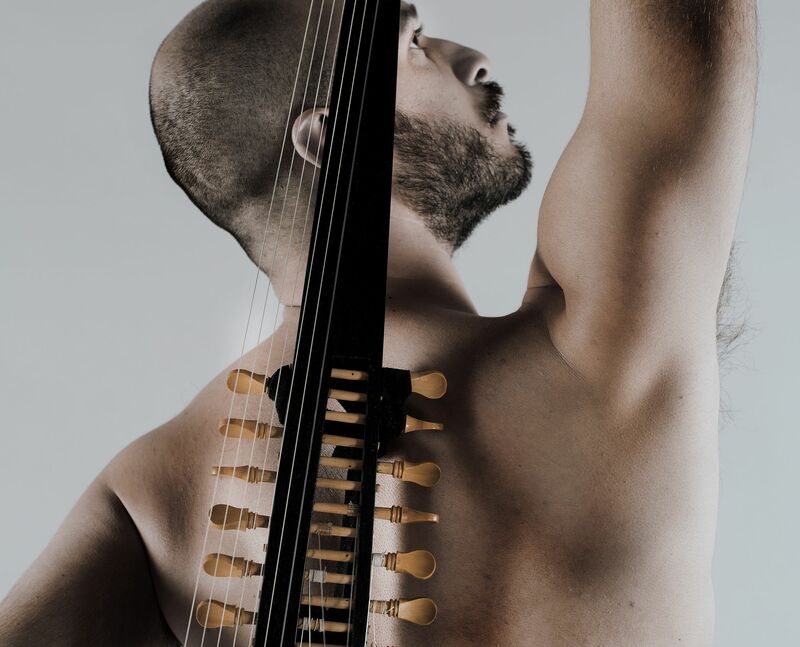 Jacopo Godani, together with Dresden Frankfurt Dance Company, visits Kuopio Dance festival. This triple bill will be seen at the Kuopio Music Centre. Jorma Uotinen, Artistic Director of Kuopio Dance Festival, will say goodbye at au revoir gala. Kuopio Dance festival celebrates 50th anniversary. 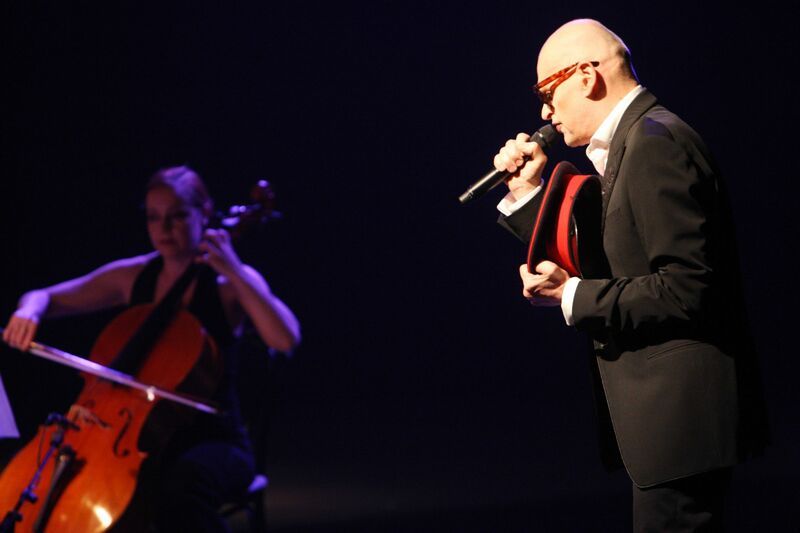 Two galas will be held at the Kuopio Music Centre. Dance Camp for Boys has been part of the course program over thirty years. Stage jury will choose the on stage-performers and festival audience will see the programs during the week. At Kuopio Dance Festival, Conservatory students will perform their own program.